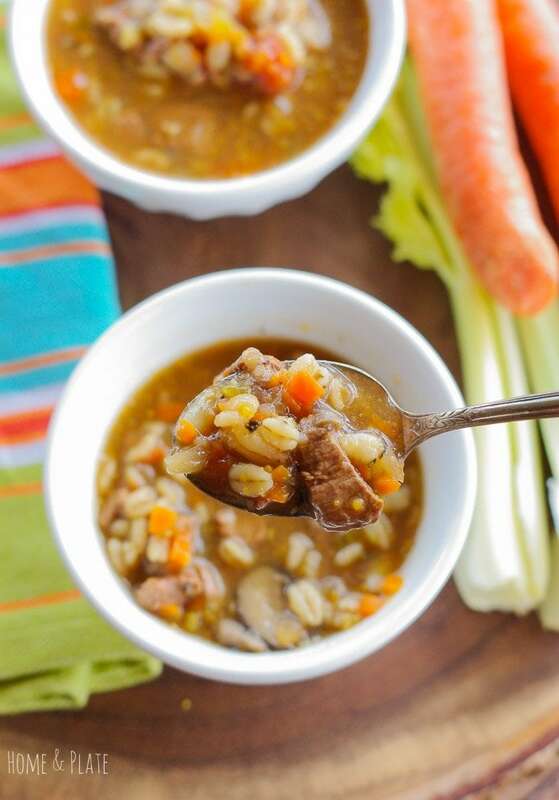 Leftover prime filet mignon from a tenderloin dinner is transformed into a hearty and rich beef barley soup that is steakhouse worthy. 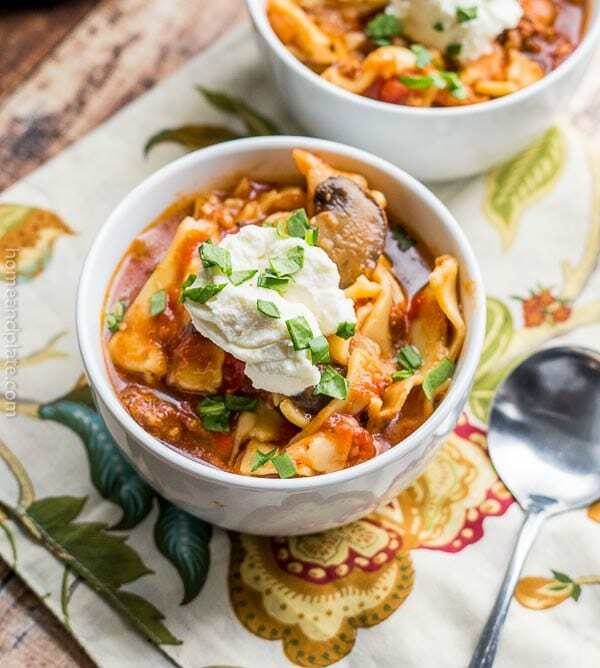 Tender celery, sweet carrots, savory mushrooms and fresh Campari tomatoes are simmered with the tail of a beef tenderloin and whole-grain barley. 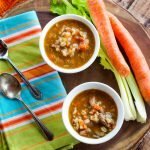 What’s great about this recipe is that because it uses a tender cut of beef, this soup can be made in about an hour. No need to stew or simmer slowly all day waiting for the beef to tenderize. It’s melt in your mouth delicious with a hint of nuttiness. 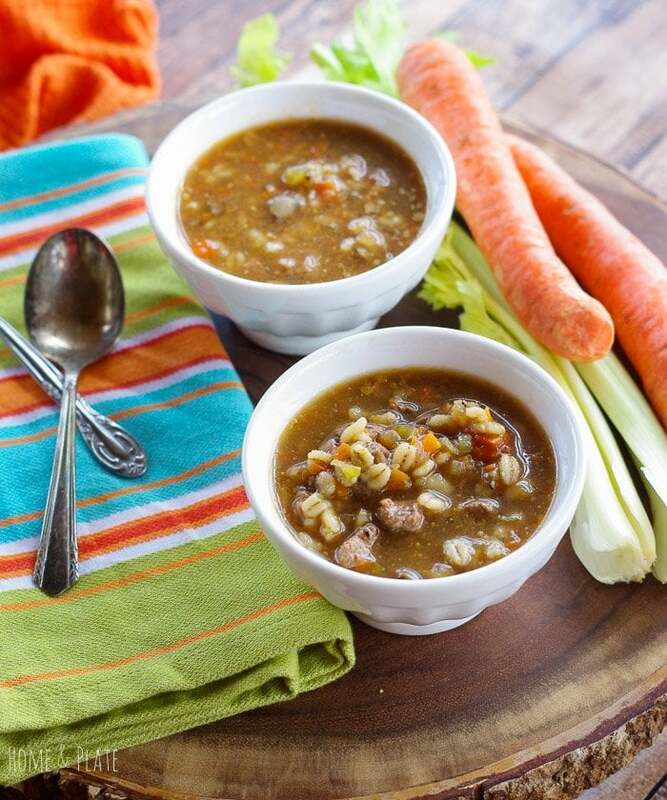 Barley is high in fiber and it’s a healthy choice for this meaty and hearty soup. This recipe was given to me by my neighbor, Julie. She always steps it up a notch. Making best use of a whole beef tenderloin, this soup was calling for the best cut of meat and freshest veggies. And what a difference it makes. This soup is perfect for a snowy Ohio evening. In a large stock pot, sauté the beef in the olive oil for 5 minutes. Set the meat aside. Add the onion, garlic, celery, carrots to the pot and sauté until tender about 5-7 minutes. Next, add the mushrooms and thyme until the mushrooms render their juice and begin to brown. Stir in the beef and chicken broths, water, barley, and salt and pepper. Return the filet to the pot and bring to a boil for 1 minute. Simmer on low heat for 45 minutes before serving. 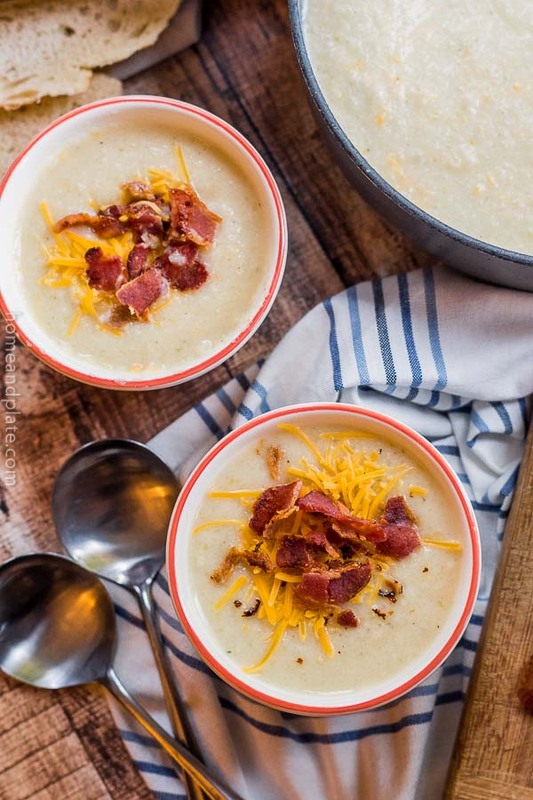 this soup looks positively perfect for cold winter evenings! This is one of my favorite soups ever! It looks fantastic! This is one of my all time favorite soups! With 4 kids and a hungry husband we never seem to have any leftover filet minot (also my favorite!! 😉 but I do have some leftover barley from tonights pilaf!! Looks like I need to go buy some filet mignon, it’s a sign! Oh, I can imagine how exquisite the flavor of this soup must be! 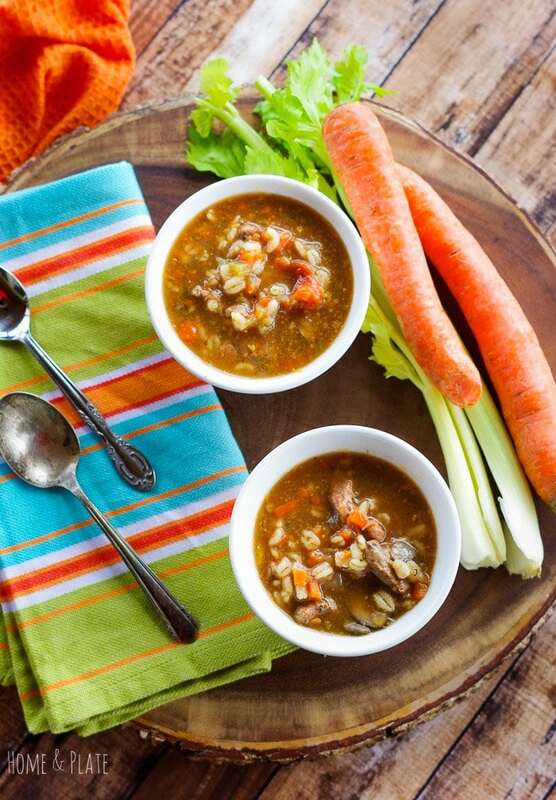 I LOVE barley soups and this one looks like a total winner! The flavor is fantastic like nothing you’ve tasted before. Yum! Thanks Kimberly.